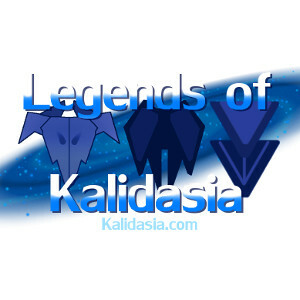 Since the release of the movement template pack for Legends of Kalidasia last year, only paper versions of the templates have been available. 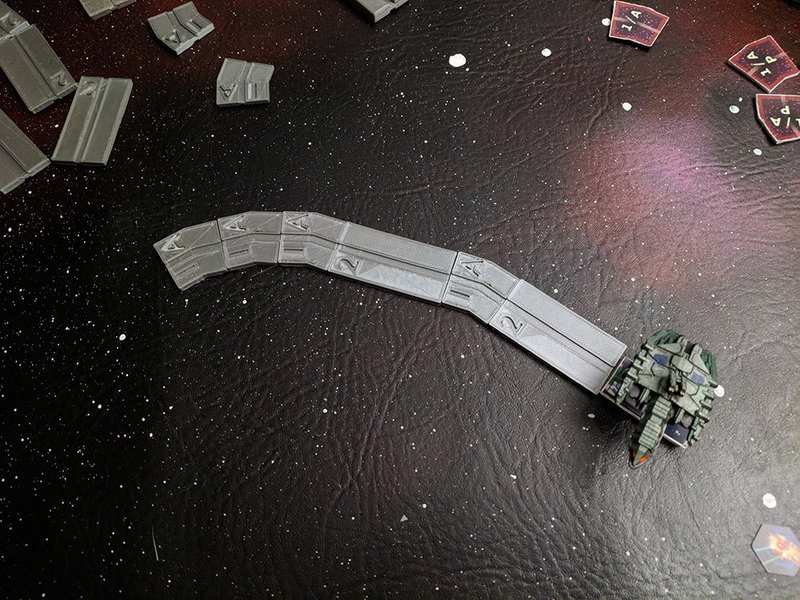 Those of you who follow Kalidasia over at Instagram know that 3D printed movements have been around a while. These templates are now available for download. The set of six contains all of the required STL files. I generally print them using 0.2mm layer heights at the fastest speed your printer can support. Despite having a groove on the bottom of the template, these prints do not need support material on my Ultimakers. Kalidasia Media Productions explores the story of the Surakari Invasion of the Heragul Empire through miniature games, board games, and other mediums.